3F, that is Fashion, Food and Furniture, the sectors that best represent Made in Italy in the world. 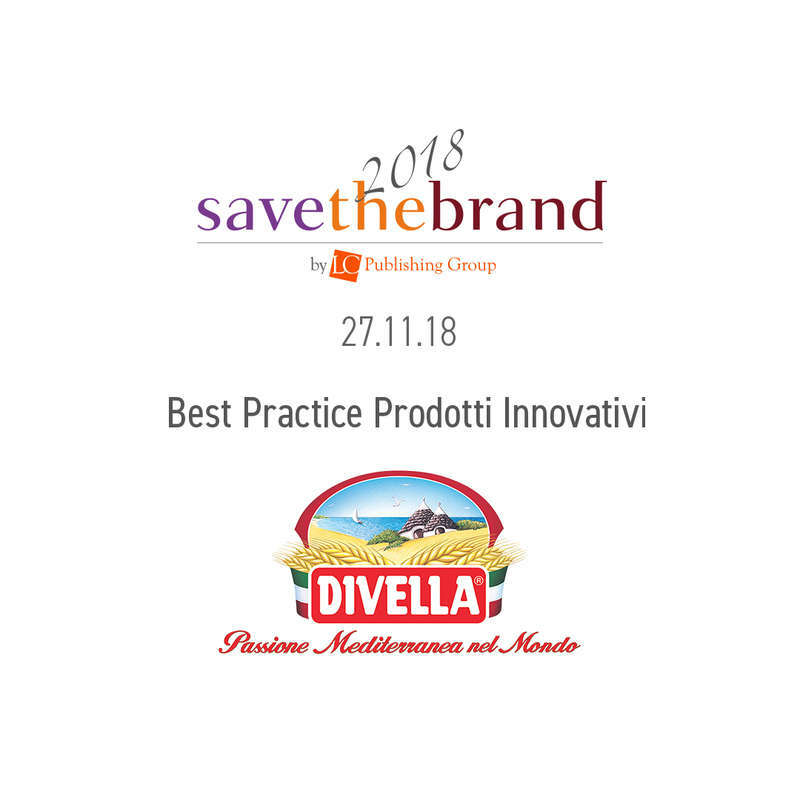 Twenty-six of these excellences, selected from over 1000 companies, were awarded on November 27th in Milan, at Save the Brand 2018, an event that took place at the fifth edition, organized by LC Publishing Group. Among them, Divella stands out, one of the most famous pasta brands in the world. 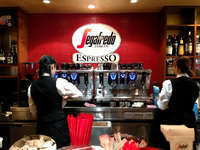 In fact, among more than a thousand companies analyzed through the research "Fashion, Food, Furniture Brands - The value of the brands of 3F companies" conducted by ICM Advisors, the most virtuous mid-sized Italian companies were selected, which over the years have succeeded to build their success around the brand. 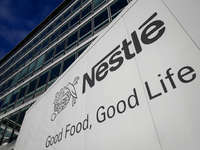 Fashion, Food, Furniture are sectors in which the brand represents a critical vector of development (brand-driven sectors) and that in recent years have distinguished themselves for their economic excellence (revenue growth and profitability) and marketing (strength and potential of brand development). The research showed that the brand can represent from 30% to 70% of the total value of the intangible assets and for the leading companies of the 3F sectors it can be 20-40% of their market value. F. Divella Spa has been awarded as Best Innovative Products Practices for having developed in recent years new product lines (pasta with turmeric) and stipulated supply chain contracts for the valorization of Italian durum wheat. Francesco Divella, who collected the award, 4th generation exponent and brand manager of the family company, said: "In a highly competitive market we have been selected among the excellent companies in the food sector with this important recognition. It is a motivation that fills us with pride and bears witness to our commitment, our passion and the value of the Divella brand ".